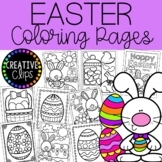 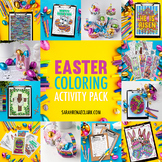 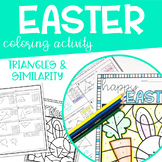 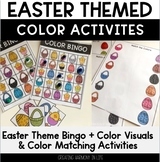 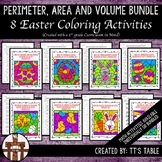 Easter Coloring Activity Pack - Printable bookmarks, gift bags, cards and more! 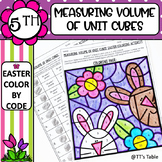 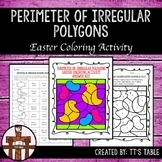 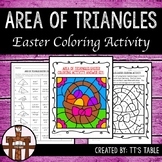 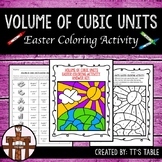 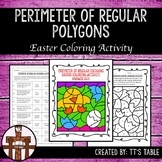 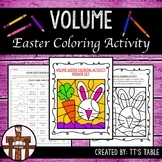 Prepare for Easter with this coloring book. 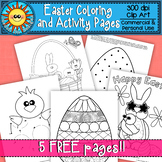 20 original coloring images suitable for younger children. 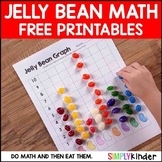 An ideal way to get your classroom decorated. 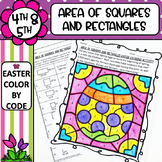 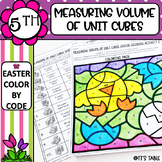 This coloring resource will help engage children in Math and Art through shape, symmetry, pattern and color. 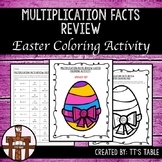 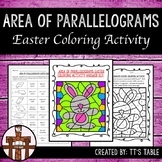 A fun activity leading up to Easter.